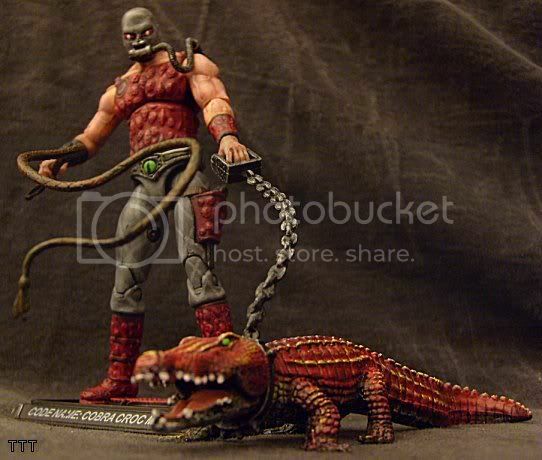 Today we bring you a custom from Toyark forum member TTT. 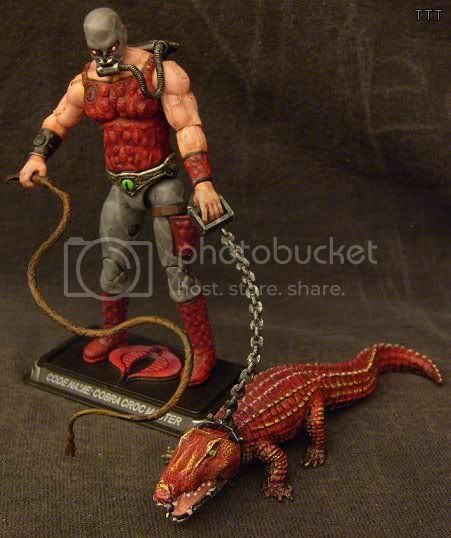 The custom is a G.I. 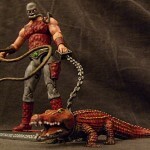 Joe Python Patrol Croc Master with Pythonized Croc. Click the headline of the story for more images. 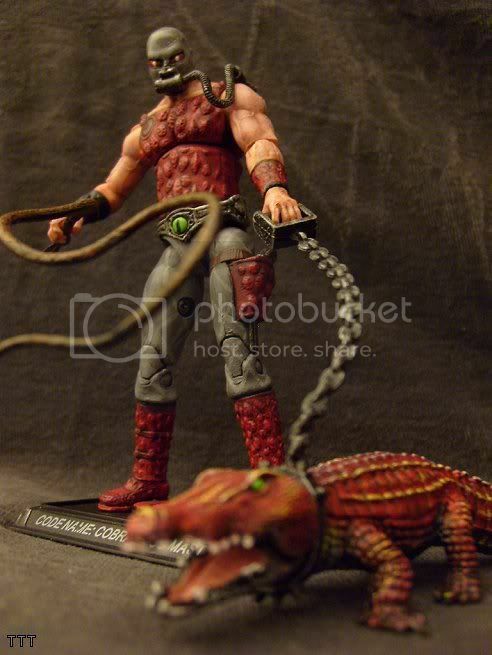 Python Patrol Croc Master with Pythonized Croc. freaking awesome, love how you muted the colors, especially the python pattern, kept it understated, which makes it look a lot more modern. 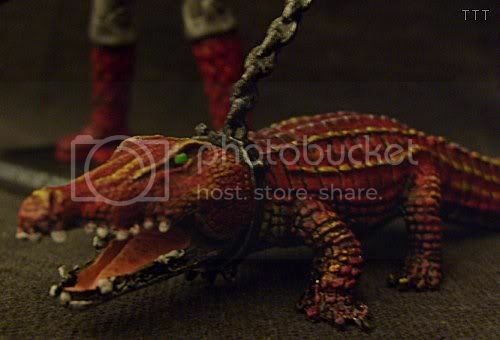 And the detail on the croc is sic! Damn, dude, your work never ceases to amaze me! Awesome job! Today's custom of the day. Thanks for the front page once again Joe !!! Wow dude, great work. I wish i could do such a good job of mine. The python-ized croc sounds like something out of the Island of Dr. Moreau.